Bad credit can affect more than just your ability to borrow money. It can also have an impact on the process of getting a job or renting an apartment. Here are some important points that you should know about it. What is “bad credit” and how is it determined? A person with bad credit is one who is known to have a low credit score. So, what is a credit score? In borrowing money, lenders will always check on your credit score to see if they want to lend you. It is a number which is used by the lenders to identify how risky you are as a borrower. A credit score is most commonly determined through FICO – a standard formula developed by Fair Isaacs Corporation. 750 and above will be marked a good credit score while 550 and below will be marked bad. Meanwhile, credit score consists of five factors to determine your qualification as a borrower and how likely are to pay your debt. Payment history (35%) – Lenders will definitely check whether you’ve paid back your debt/s in full and on time. Amounts owed (30%) – A common principle for lenders is: If you carry a lot of debt, you are less likely to pay back what you’ve borrowed. Length of credit history (15%) – Lenders definitely want to see a lot of experience in managing your debt, they like to see you practice responsible borrowing. – credit cards, installments, mortgages etc. New credit (10%) – They are on the lookout if you applied in a lot of loan application in just a short period of time; this would affect you negatively. Negative effects of bad credit. Mortgage – It may be harder to qualify for a mortgage if you have bad credit. If you do, there’s a high chance for you to get charged for a higher interest rate and number of years you’ll have to pay back. Renting– Some landlords may actually pull your credit report and see if you have full ability to pay your rent. Getting a job – While they’re not supposed to deny a job because of bad credit, a survey says that 47% of employers check credit score of new job applicants. 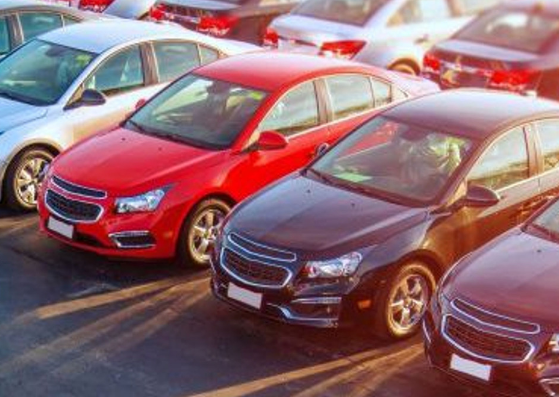 Car Insurance – Car insurance companies use their own data to determine who’s most likely to ding his car and believe that there’s a connection between low credit scores and accidents. 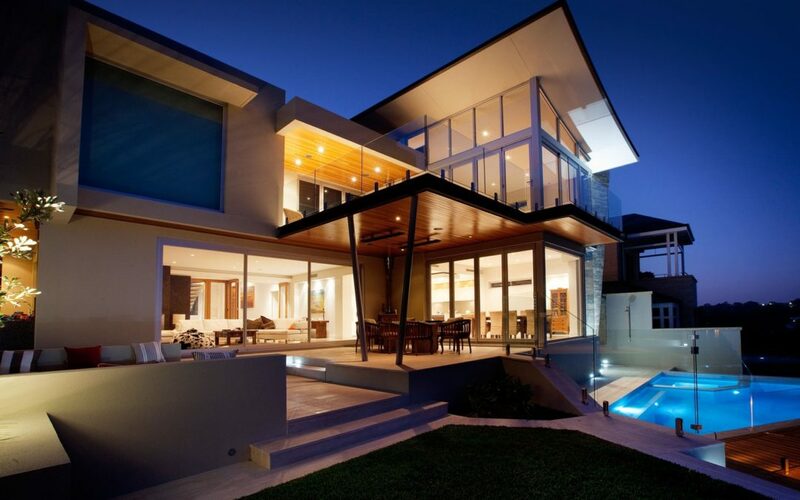 Home Insurance – Almost the same with car insurance companies, home insurers also believe that there’s a connection between a low credit score and a false claim on a house or an apartment. Water, electricity and gas – Regularly check credit scores on customers. Bad credit may require you to put up a larger deposit. Just because you have a bad credit at the moment, doesn’t mean that you’ll have it forever! You definitely have the power in your hands to change it and start putting your credit standing in the right order again. Fix your bad credit and improve your credit score. Don’t hesitate and opt in for a free consultation below. You can also call/text us 18773959902 for more information. Here at Guaranteed Credit Services, we Make Dreams Into Reality! So what about long-term loans and credit lines?. We have searched the nation to find lending sources that are actually reliable and that can deliver… at VERY competitive rates… without the typical headache of conventional loans. We’re proud to announce we’ve done it, we’ve found a reliable source that can deliver you both credit lines and long-term loans, both at competitive rates and area already closing loans with them now. You can get approved for a true business credit line equal to 10% of your gross annual sales as represented by your tax returns. With rates between 7% and 10%, you can get your funding as quickly as 30-45 days… MUCH faster than conventional and SBA loans. To get approved you should have tax returns that show good gross sales and net profits, and an Experian FICO score of 700 or higher. Get approved for $50,000- $150,000 in the form of a long-term loan of 10 years. Your rates will typically be under 7%. Same as before, to get approved you should have tax returns that show good gross sales and net profits, and an Experian FICO score of 700 or higher. And you’ll either need to own your building or have a lease on your building that’s as long as your desired loan term. Gather your income documents and email or call us using our information below to get approved! 1. GET RID OF YOUR COLLECTION ACCOUNTS. Did you know that paying a collection account can actually reduce your score? 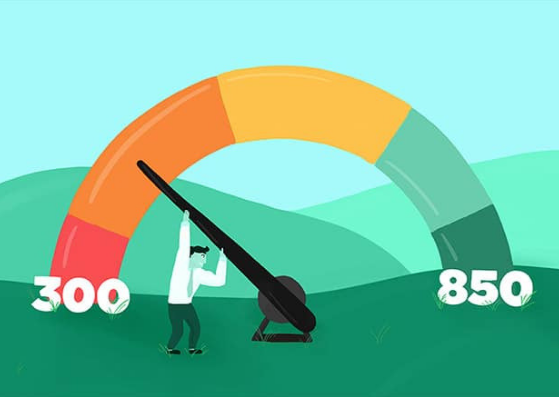 Here’s why: credit scoring software reviews credit reports for each account’s date of last activity to determine the impact it will have on the overall credit score. When payment is made on a collection account, collection agencies update credit bureaus to reflect the account status as “Paid Collection”. When this happens, the date of last activity becomes more recent. Since the guideline for credit scoring software is the date of last activity, recent payment on a collection account damages the credit score more severely. This method of credit scoring may seem unfair, but it is something that must be worked around when trying to maximize your score. How is it possible to pay a collection and maximize your score? The best way to handle this credit scoring dilemma is to contact the collection agency and explain that you are willing to pay off the collection account under the condition that the all reporting is withdrawn from credit bureaus. Request a letter from the collector that explicitly states their agreement to delete the account upon receipt/clearance of your payment. Although not all collection agencies will delete reporting, removing all references to a collection account completely will increase your score and is certainly worth the involved effort. 2. GET RID OF YOUR PAST DUE ACCOUNTS. Within the delinquent accounts on your credit report, there is a column called “Past Due”. Credit score software penalizes you for keeping accounts past due, so Past Dues destroy a credit score. If you see an amount in this column, pay the creditor the past due amount reported. 3. GET RID OF YOUR CHARGE­OFFS AND LIENS. Charge­offs and liens barely affect your credit score when older than 24 months. Therefore, paying an older charge­off or a lien will neither help nor damage your credit score. Charge­offs and liens within the past 24 months severely damage your credit score. Paying the past due balance, in this case, is very important. In fact, if you have both charged­off accounts and collection accounts, but limited funds available, pay the past due balances first, then pay collection agencies that agree to remove all references to credit bureaus second. 4. GET RID OF YOUR LATE PAYMENTS. Contact all creditors that report late payments on your credit and request a good faith adjustment that removes the late payments reported on your account. Be persistent if they ref use to remove the late payments at first, and remind them that you have been a good customer that would deeply appreciate their help. Since most creditors receive calls within a call center, if therepresentative refuses to make a courtesy adjustment on your account, call back and try again with someone else. Persistence and politeness pays off in this scenario. If you are frustrated, rude, and unclear with your request, you are making it very difficult for them to help you. 5. CHECK YOUR CREDIT LIMIT(S) AND EVENLY DISTRIBUTE THE BALANCES YOU ARE CARRYING. There are different degrees that scoring software can impact your score when carrying credit card balances. Balances over 70% of your total credit limit on any card damages your score the most. The next level is 50% of your balance, then 30% of your balance. In order to maximize your score without having to pay down your balances, evenly distribute your credit card balances among all of your credit cards, rather than carry a large balance on one credit card. For example, if you are carrying a $9000 balance on a credit card with a $10000 limit, and you have two other credit cards with a $3000 and $5000 limit, transfer your balances so that you have a $1500 balance on the $3000 limit card, a $2500 balance on the $5000 limit card and a $5000 balance on the $10000 limit card. Evenly distributing your balances will maximize your score. 6. DO NOT CLOSE YOUR CREDIT CARDS. Closing a credit card can hurt your credit score, since doing so effects your debt to available credit ratio. For example, if you owe a total credit card debt of $10,000 and your total credit available is $20,000, you are using 50% of your total credit. If you close a credit card with a $5,000 credit limit, you will reduce your credit available to $15,000 and change your ratio to using 66% of your credit. There are caveats to this rule: if the account was opened within the past two years or if you have over six credit cards. The magic number of credit card accounts to have in order to maximize your score is between 3 and 5 (although having more will not significantly damage your score). For example, if a card was opened within the past two years and you have over six credit cards, you may close that account. If you have more than six department store cards, close the newest accounts. Otherwise, do not close any at all. 7. OPEN BUSINESS CREDIT CARDS. Most business credit cards do not report to the personal credit report unless the person pays the card late. Given that fact, any debt carried on these cards does not hurt the credit score if it is not reported. You can carry credit card debt on these cards without hurting your credit score. Just apply for business credit cards now to start building this segment of your credit. 8. KEEP YOUR OLD CREDIT CARDS ACTIVE. 15% of your credit score is determined by the age of the credit file. Fair Isaac’s credit scoring software assumes people who have had credit for a longer time are at less risk of defaulting on payments. Therefore, even if your old credit cards have horrible interest rates, closing those cards will decrease the average length of time you’ve had credit. Use the old card at least once every six months to avoid the account rating to change to “Inactive”. Keeping the card active is as simple as pumping gas or purchasing groceries every few months, then paying the balance down. An inactive account is ignored by Fair Isaac’s credit scoring software, so you won’t get the benefit of the positive payment history and low balance that card may have. 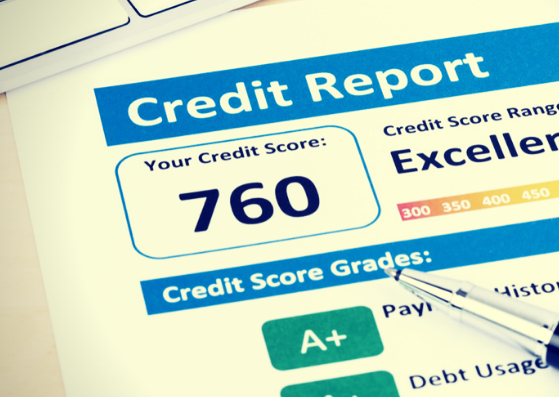 The one thing all credit reports with scores over 800 have in common is a credit card that is twenty years old or older. Hold onto those old cards, trust me! Preparing credit is a slow and time consuming process. Full knowledge of your credit profile and how it represents you to creditors and credit bureaus is pivotal to full credit restoration success. Credit bureaus always advise individuals that they have a right to dispute their own credit files, but when the rights of the Credit Bureaus slow you down, you know where to ask for help. Accounts Receivable Financing, Apply Now! A client of ours received $13,405.75 in Accounts Receivable financing. Thanks to this, our client was encouraged to see how his company would be able to move forwards in business success. It’s opportunities like these that allowed our client to accomplish his company’s goals. Why not seize the chance yourselves? 3. Have some sort of collateral such as inventory, 401k or stocks, account receivables, etc. If you meet one of these three criteria, head forward to our website and give us a call, or write us an e-mail, and be the next person to see your business skyrocket to success!